Thanks to Mr Frankie Foo who is the senior restaurant manager who had invited us for a Japanese food review. 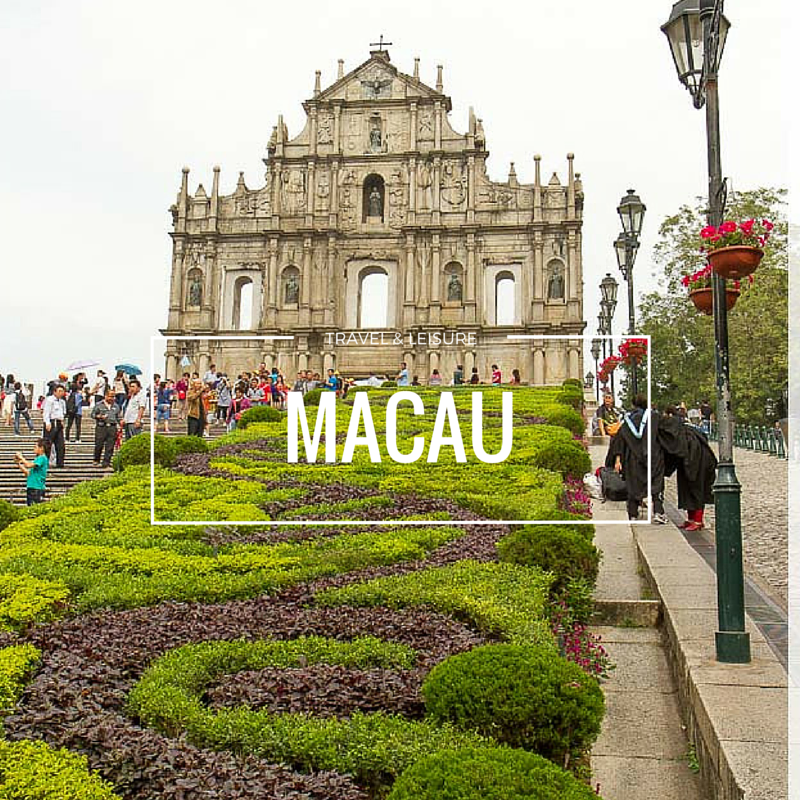 The restaurant is located at the Ground Floor of [email protected] where it is between Funky Villa and McDonalds. The restaurant itself is cozy, and it has an elegant dining ambience. 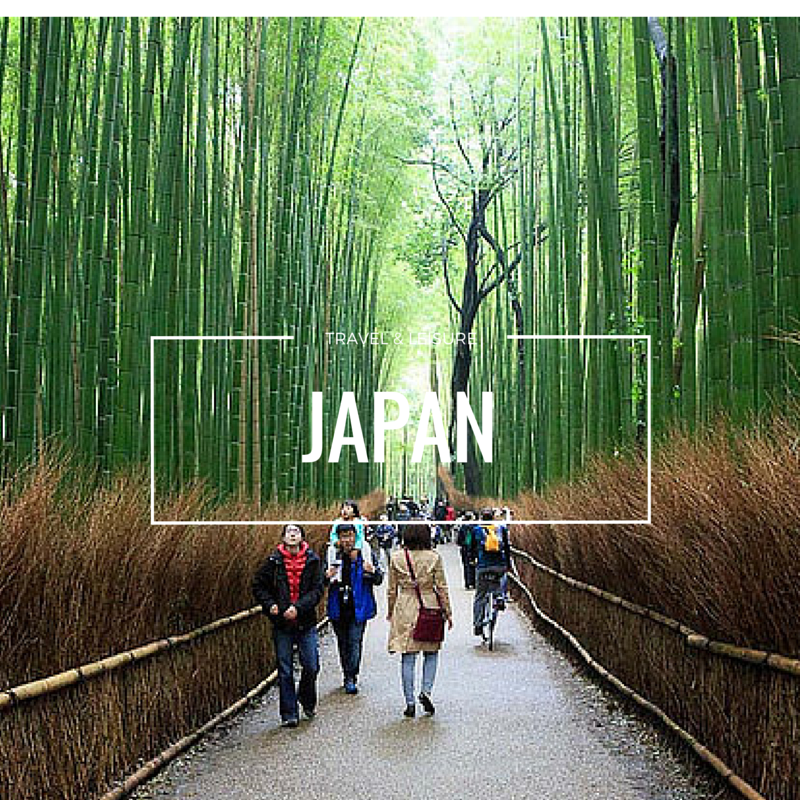 The restaurant is well design with private rooms for large crowds as wells as tatami seating tables for craving the authentic Japanese cuisine. 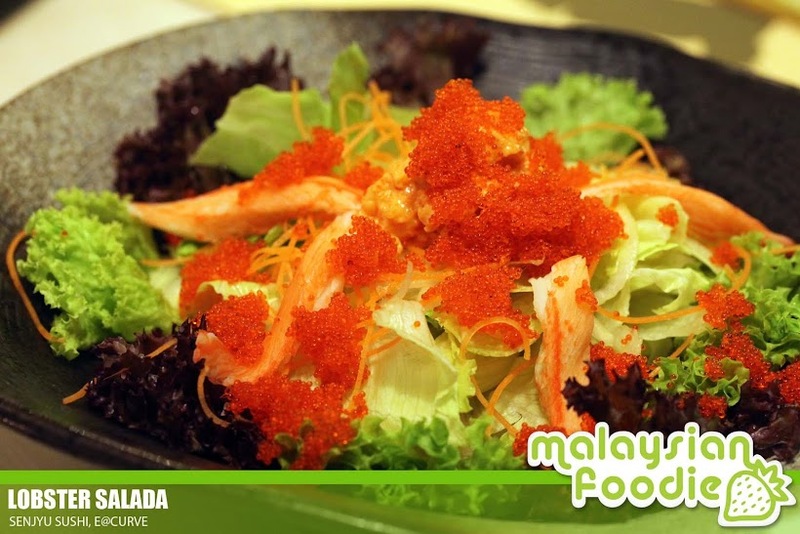 The meal start up with the lobster salada which it does not look like having Japanese food. The lobster salada is where the lobster salad and fresh vegetables are being served with the house dressing. 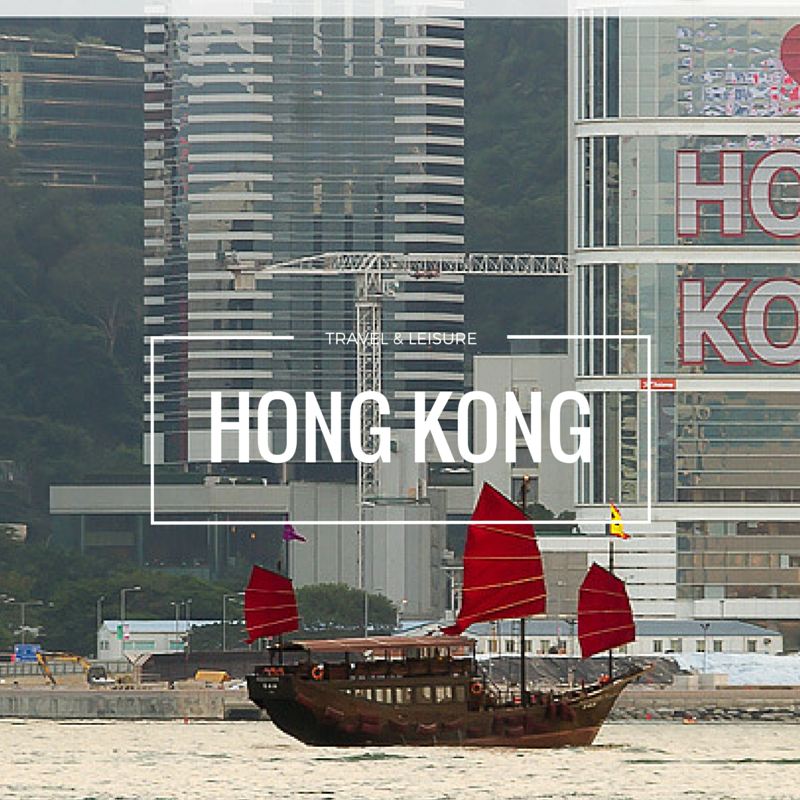 The flavours is well made with the delighting sauce and furnish with the fresh lobster. 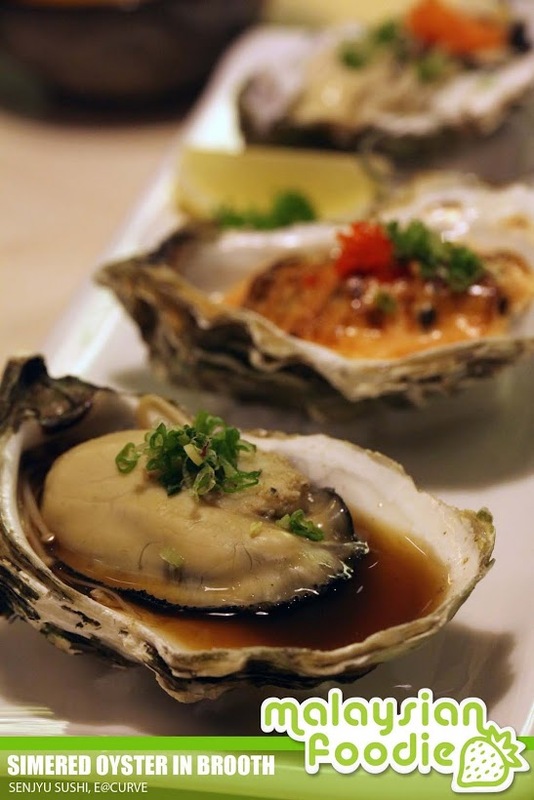 Trio oyster is where it comes with 3 different types of servings of oysters. The oysters is really big in size which I am really surprise. It can be seen that the size of it maybe double of the usual of the size of the oyster which we always dine in Japanese Restaurant. 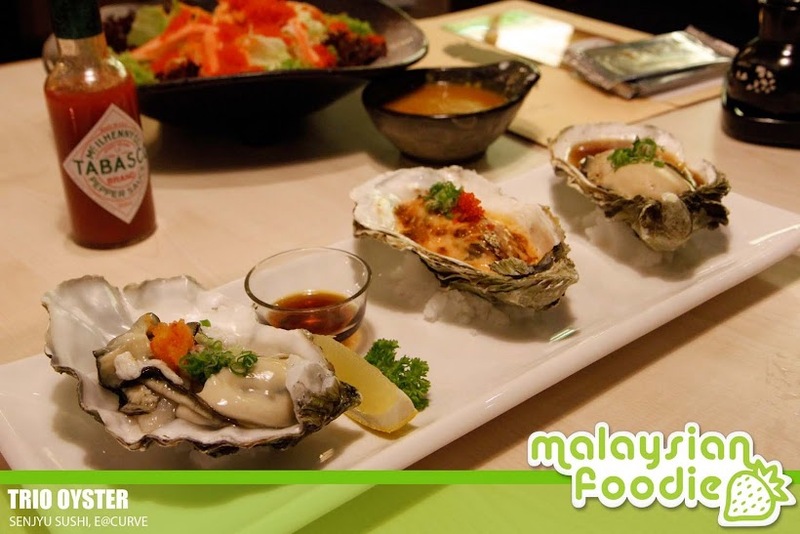 The oyster are fresh and big as well it is well served with 3 types of cooking method. 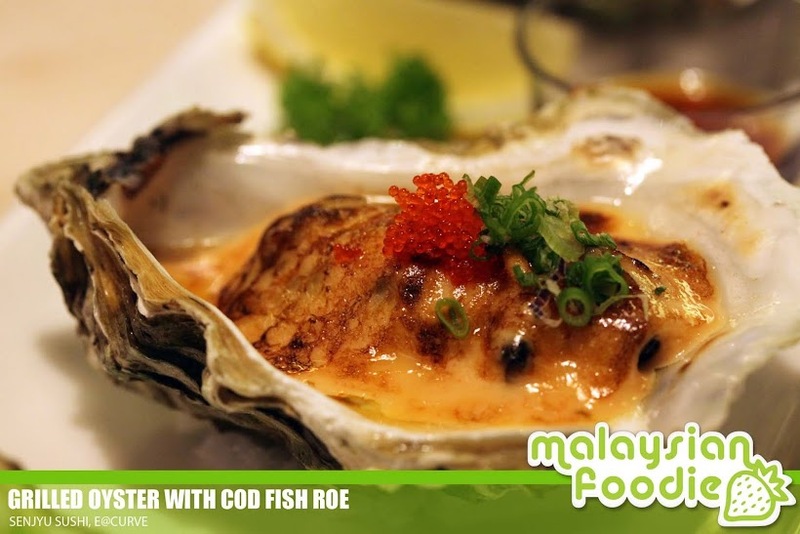 The three are rge fresh live oyster sashimi, grilled oyster with cod fish roe and aimmered oyster in brooth. The oyster are fresh and sweet in taste which is not the same as it served in many Japanese restaurant and Jerry not a fan of oyster had fall in love with the oysters here. Iso moriawase is where the set of raw seafood where it comes woth assorted of raw n fresh tuna belly, salmon, yellowtail, cuttlefish, sweet shrimp and fois gras. 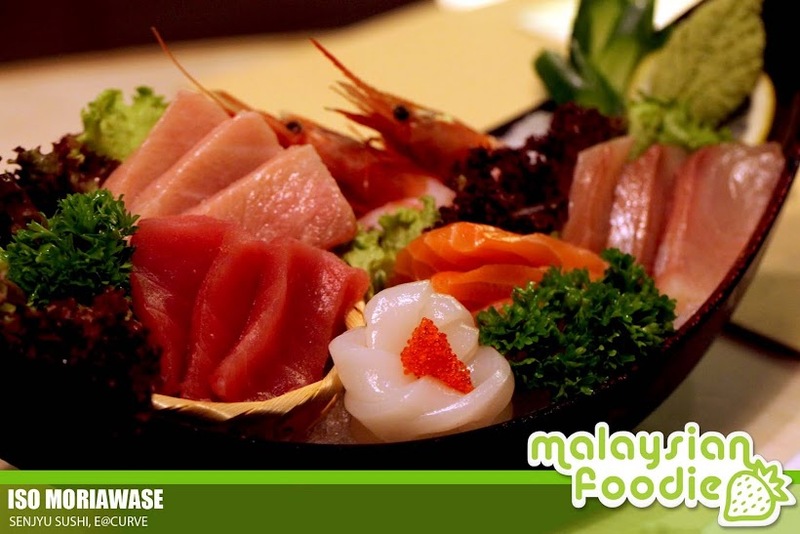 I can called as a beautiful dish of five types of sashimi which can be shared in a group and they are freshly served. 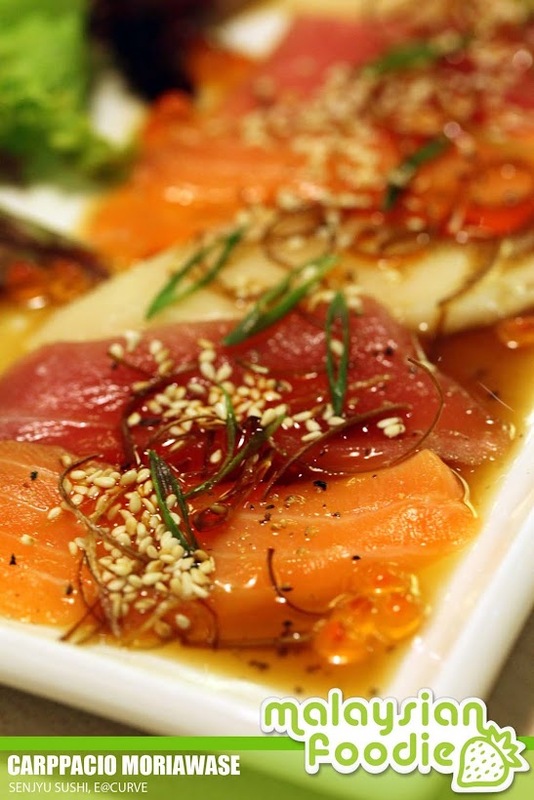 Capparcio moriawase is something special where the dish is alike fusion style. 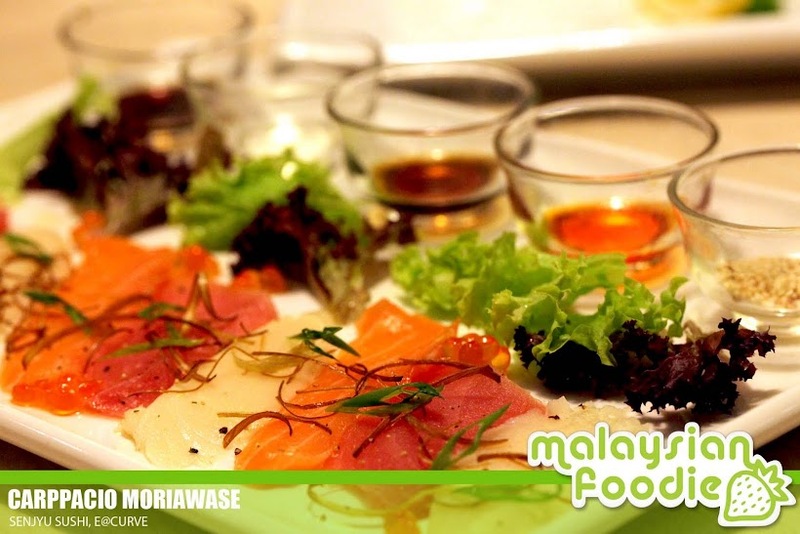 The servings of half broiled salmon , tuna and butterfish served with 5 accompanying sauce. The sauce are being placed in cute tiny glass cups where each having a different sauce – soy sauce, sesame, spicy chili oil, sake and ponzu sauce. The sauce is then is being pored from right to left and here you see the nicely poured sauce on the dish. The fish is well slice and fresh but basically we not to fond on the dish. Next comes the Ite hotake butter yaki. 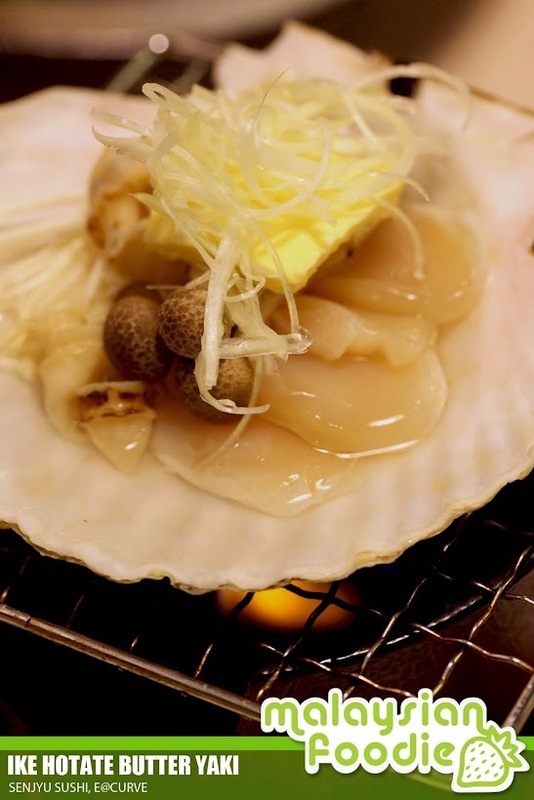 The giant scallops are being grilled with butter and Japanese mushroom. 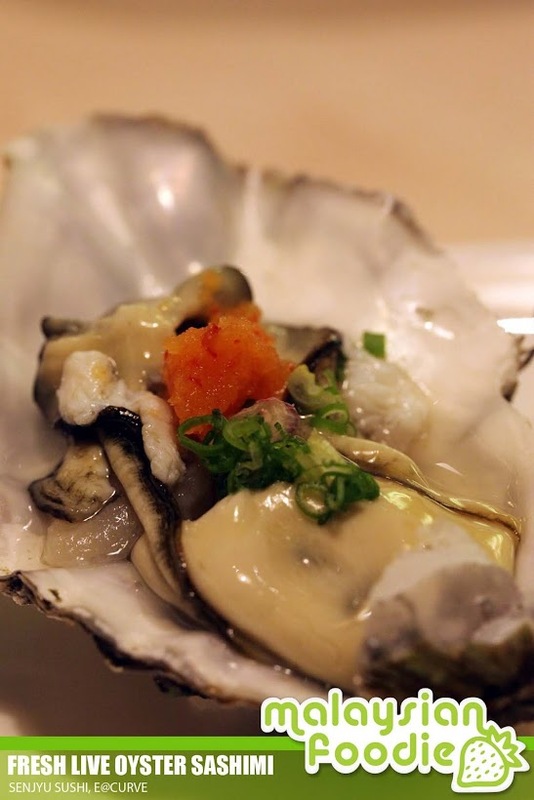 The giant scallop is well cooked and the scallop is chewy and the taste is sweet. 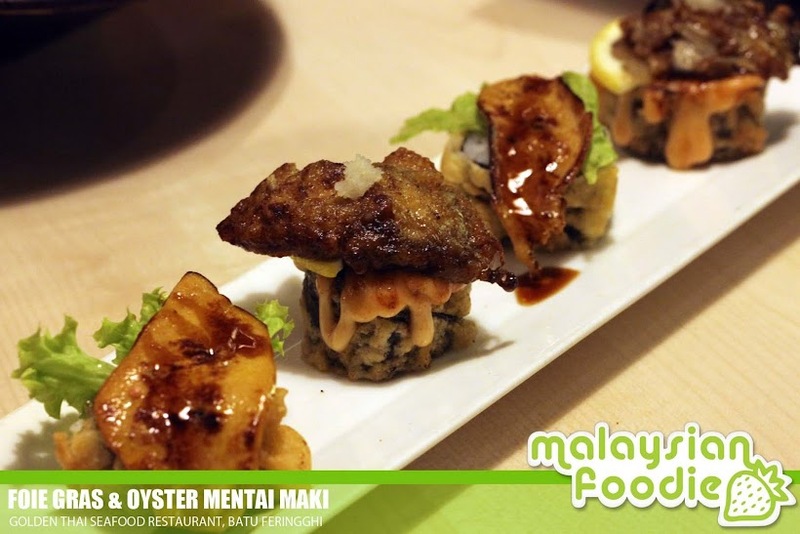 Foie Gras & Oyster Mentai Maki where it consists of four pieces of sushi deep fried. 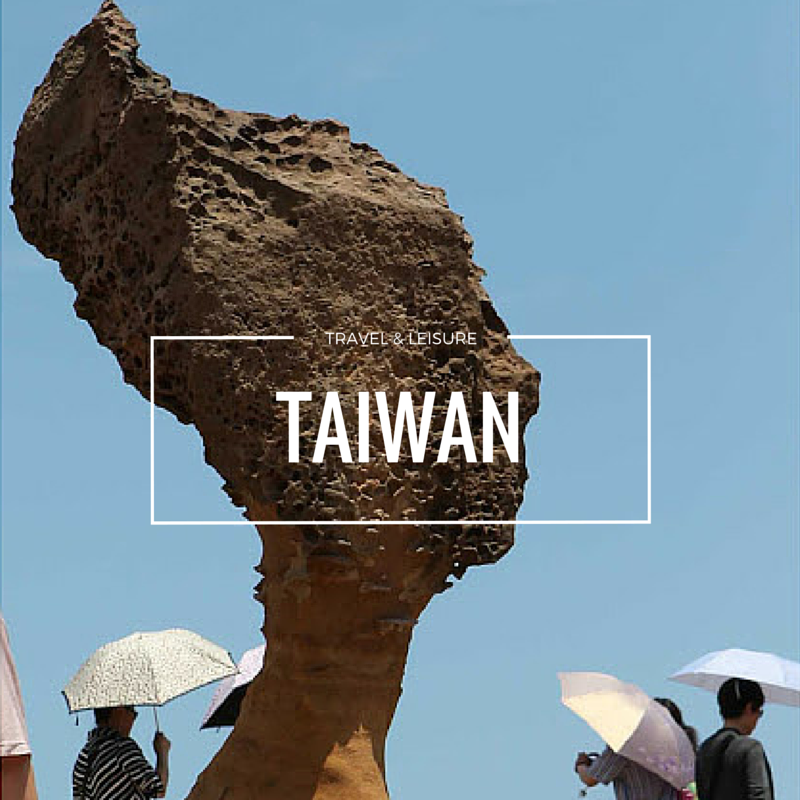 Two of them are topped with a slice of fried foie gras and the other two with fried oysters. 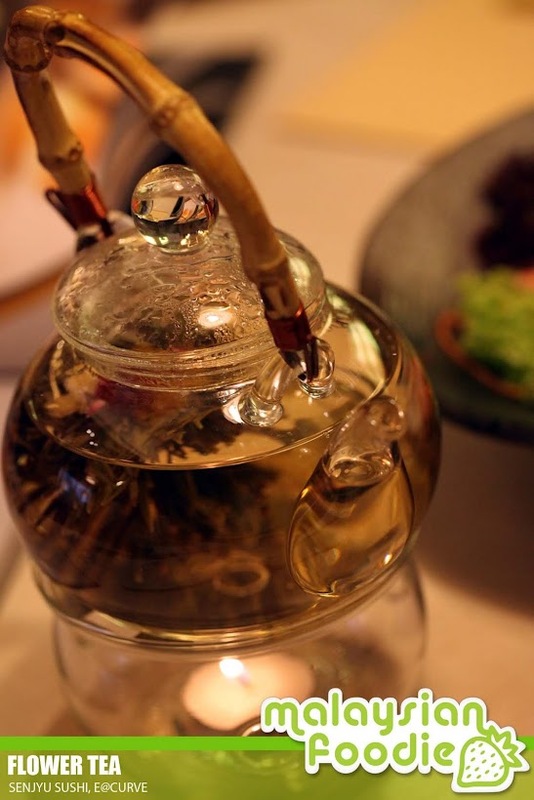 In the middle, it is added with codfish roe. I love the Foie Gras very much where the scared goose liver is well made and crunchy and comes well with the sauce. It is slightly crunchy which makes me feel like ordering another set of it. The promotional item of the week is the Crab Udon. 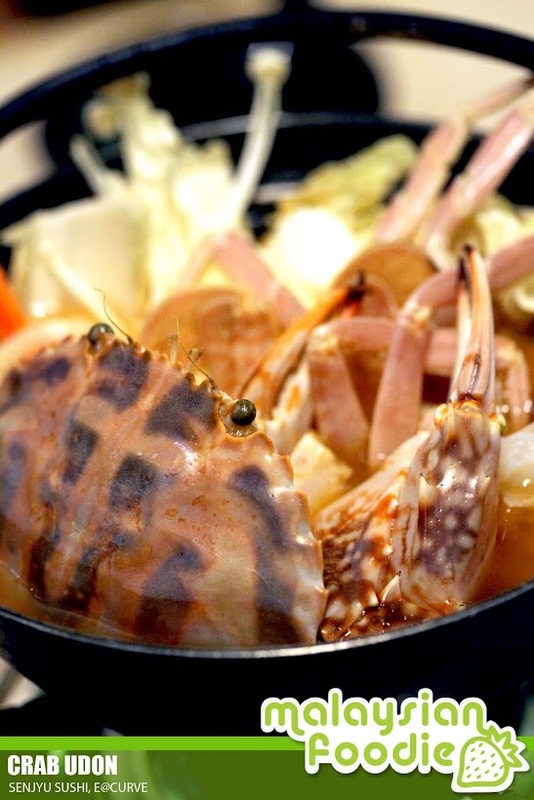 The fresh crab which is being imported are served with a Korean style where the soup base is kimchi and comes with udon as well as fresh crab. The portion is good for two and it is slightly spicy. 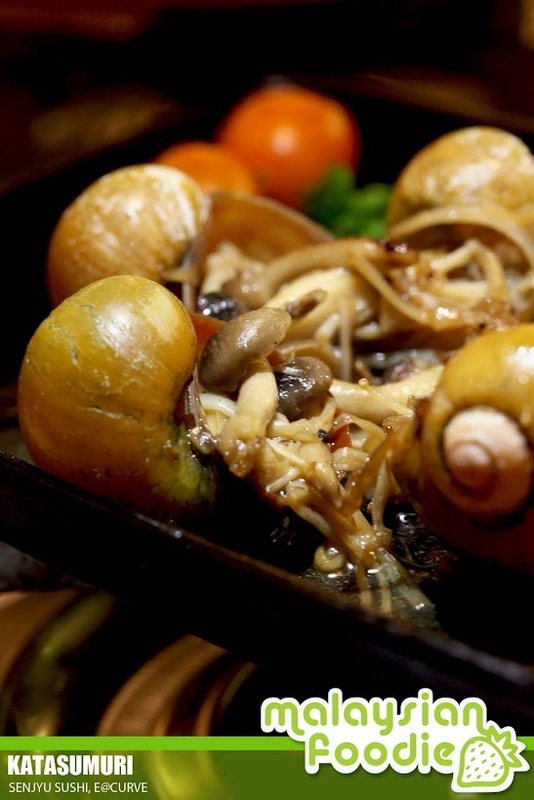 Katasumuri is Japanese escargot sauteed with garlic butter yaki.The escargot is fresh and the taste is gummy and taste is very nice. 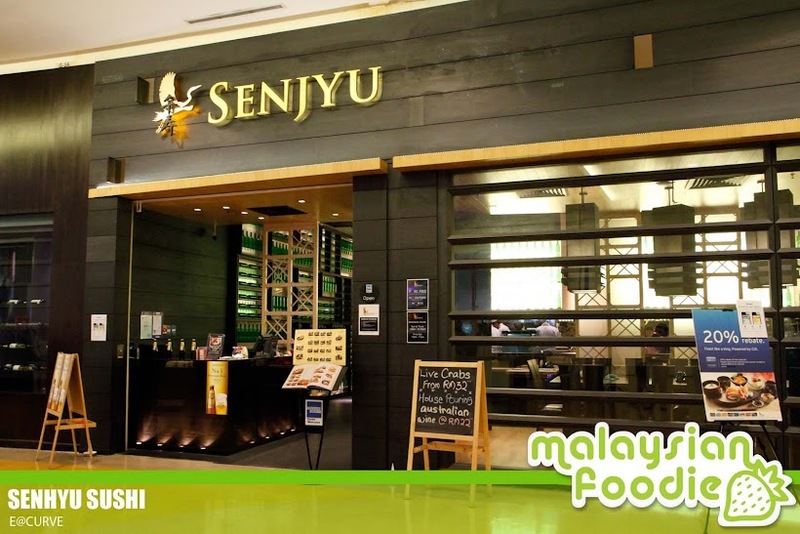 Wahyu beef syioyaki is one of the famous order in the shop. 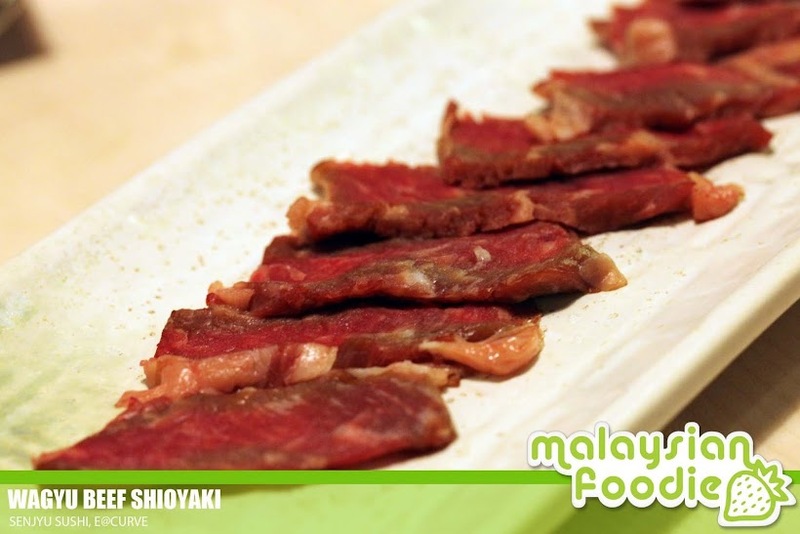 The marble score 6 beef from Australia is being choosen by Senjyu to be served to the customer.The DIY sliced Wagyu Salted is a nice choice where the beef is sliced thin and is being cooked by yourself with your preference. Hamagryi cheese mentaiyaki is where rge venus clam grilled with cheese and cod fish roe. 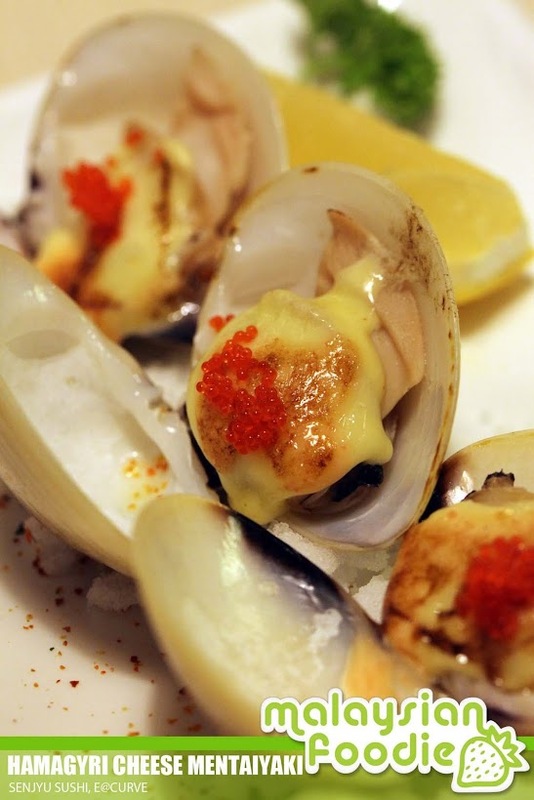 The clams are nicely grilled and it is sweet and juicy. With the cheese on top, it makes a perfect match and I am drolling for more.